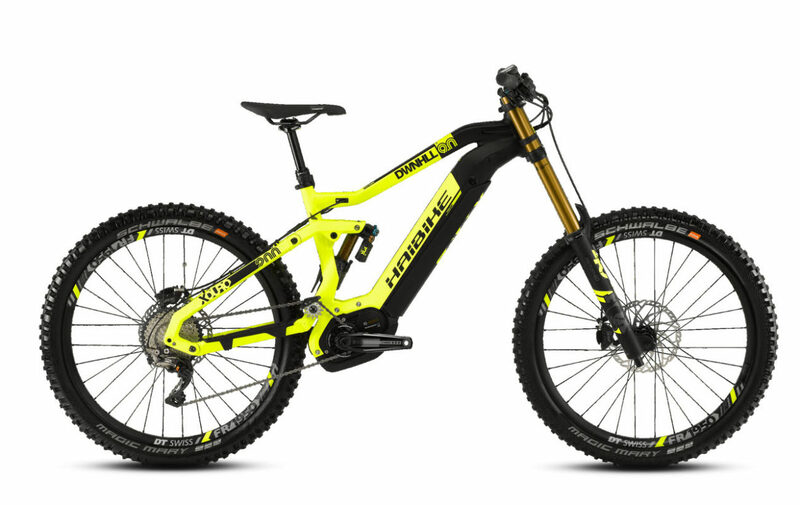 Haibike SDURO FullSeven Life 7.0 2019 Get further off the usual trails and explore with confidence, thanks to the new IBC frame design with shorter reach and increased standover clearance, comfortably aggressive geometry, and performance oriented parts package. 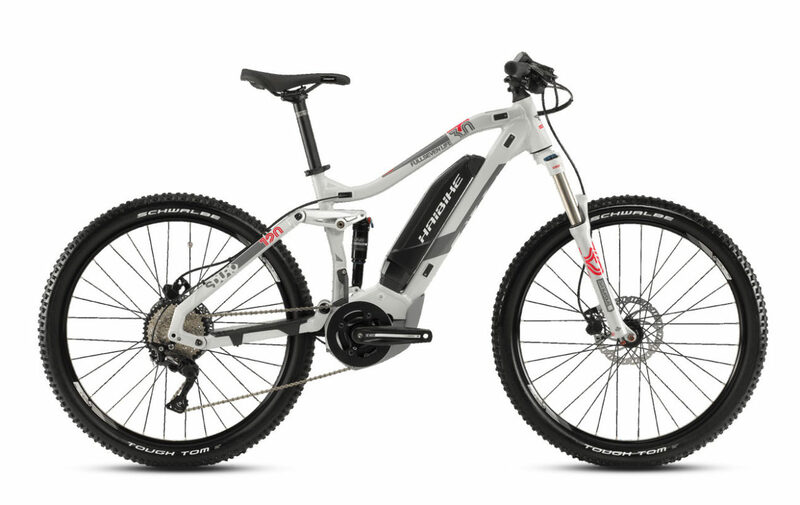 With, Bosch Performance CX 250W motor and 500Wh battery give you plenty of power and range, for those wandering rides that take you further than imagined and SR Suntour Aion 35 LO-R fork and RockShox Monarch RT shock, each with 120mm of travel, to keep your wheels driving you forward and carving tight lines. 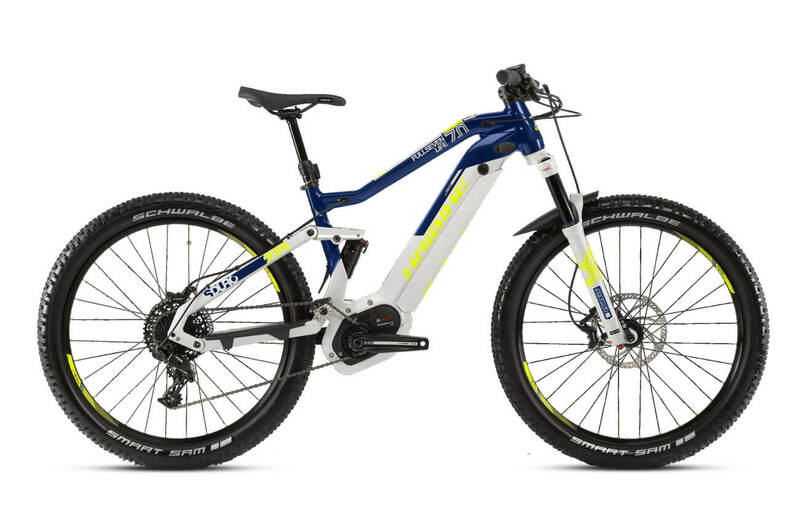 Motor: Haibike SDURO FullSeven Life 7.0 2019 is equipped with The Bosch Performance CX motor was developed with a focus on creating a more sport oriented unit. The motor offers an impressive maximum torque of 75 Nm. The “Direct Flow” technique also guarantees powerful support in the lower cadence levels. Trail Control offers a dynamic power management system that allows the rider to choose the optimum support level (50–300 %) for the terrain they are riding, their riding style, and the distance they are looking to cover. 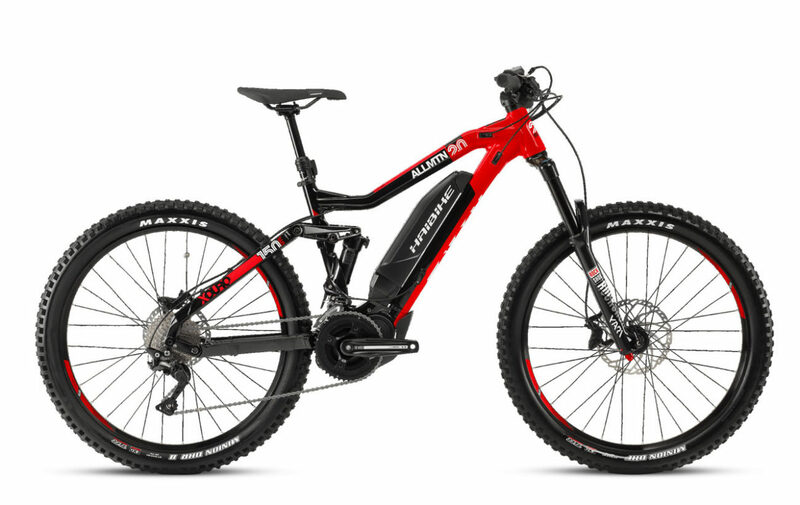 Brakes: Haibike SDURO FullSeven Life 7.0 2019 comes with Tektro Orion M745 a high powered and controllable braking system with 4 piston hydraulic disc brakes. Newly designed Internal Battery Concept (IBC) frame that places the battery in the down tube for stability, and 120mm of active rear travel, but with increased standover and shorter top tube. SR Suntour Aion 35 LO-R fork and RockShox Monarch RT shock, each with 120mm of travel, to keep your wheels driving you forward and carving tight lines. SRAM NX 11spd shifting with 11×42 cassette gets you up, over, and ripping tight single track.